The Civic has bags of character, hosting all the big shows from around the world. 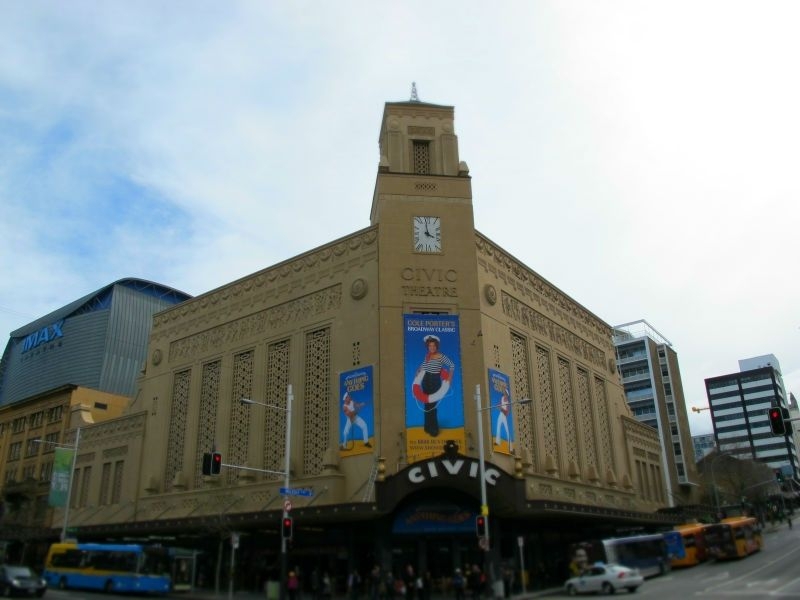 The theatre is a local landmark, positioned on the corner of Wellesley and Queen Street, in the heart of downtown Auckland. The Civic theatre was built in 1929 and was designed as a palace to movies with the advent of the 'talkies', which were replacing the silent movie era. This was the first purpose-built cinema of this kind in New Zealand. The interior of the theatre has Indian-inspired motifs, which includes seated Buddhas, domed ceilings and twisted columns. The Civic has bags of character, hosting all the big shows from around the world. The larger auditorium holds over 2000, split over two levels. 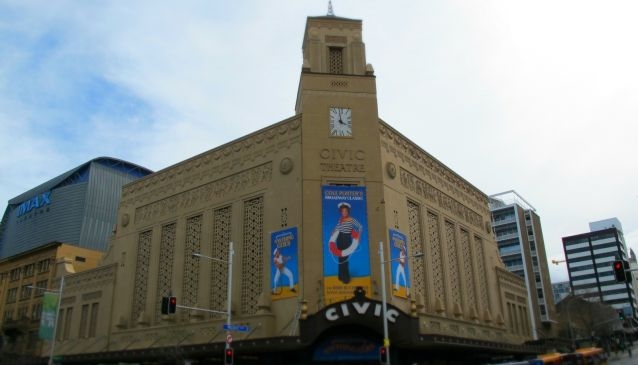 Civic Theatre is also home to the annual NZ Film Festival, which is usually held in July each year. Stark's Café and Bar is an art deco cafe at the theatre's entrance, and is a popular spot for drinks before and after shows. The bar is also a hangout for performing artists.